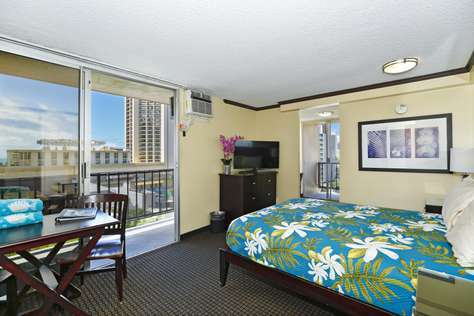 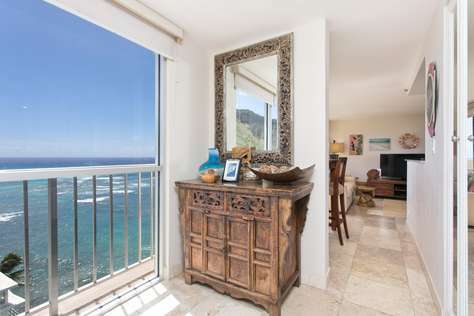 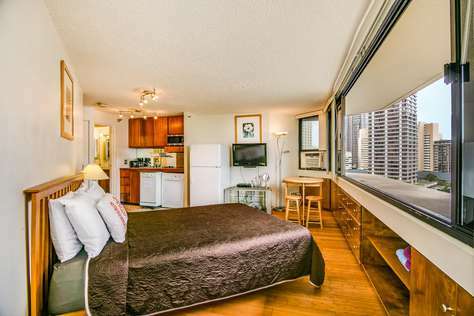 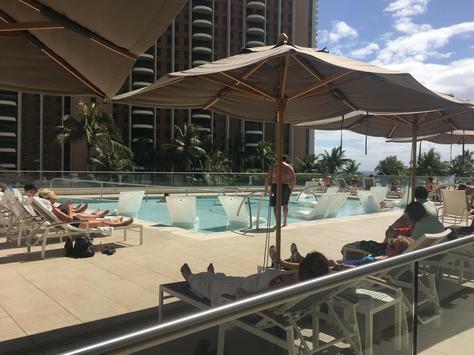 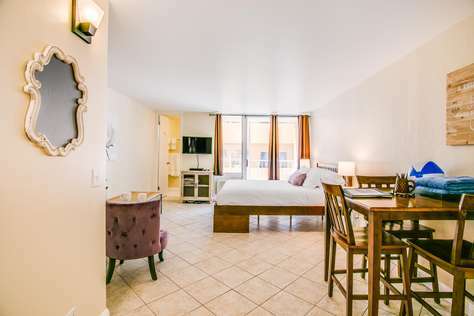 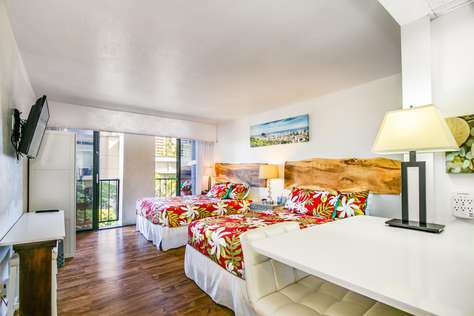 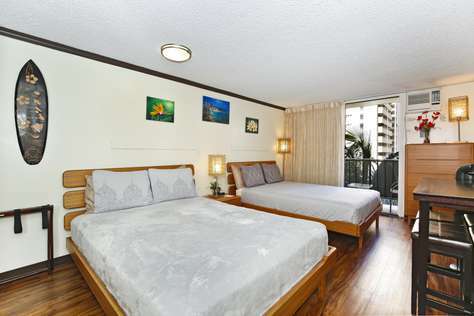 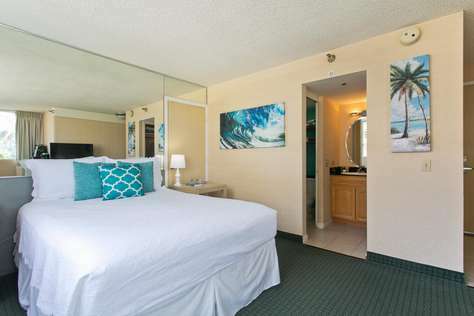 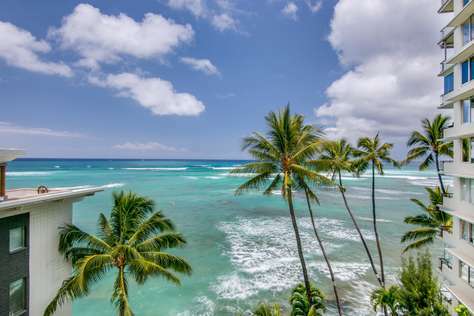 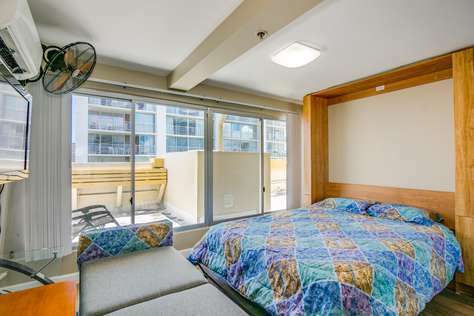 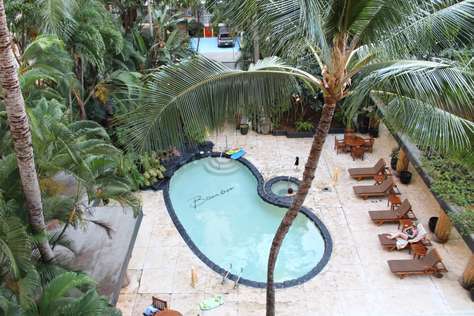 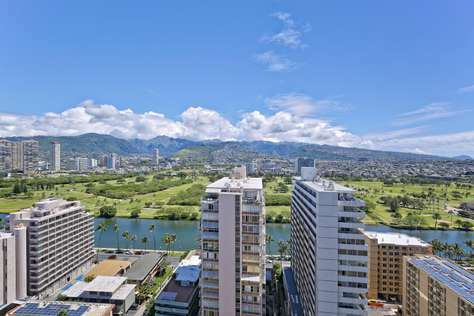 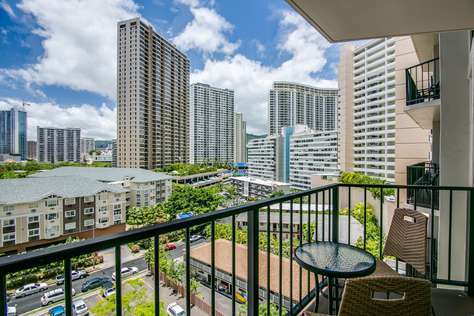 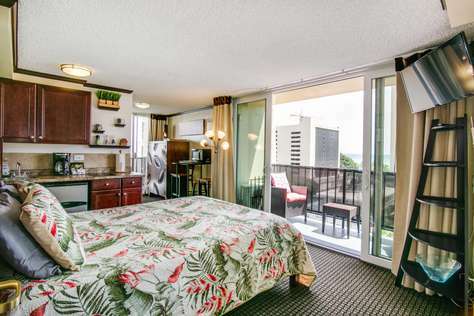 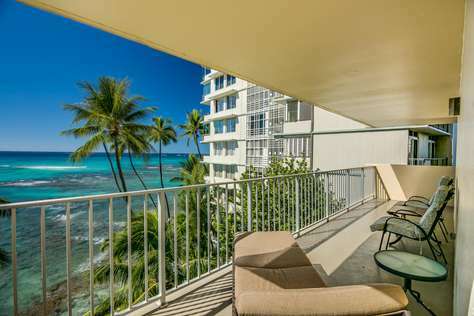 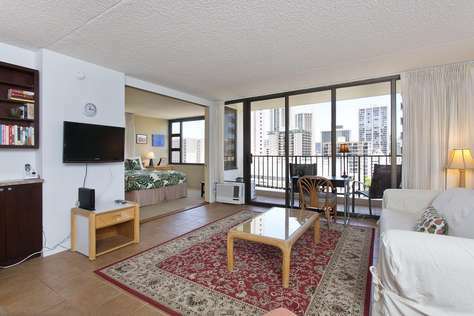 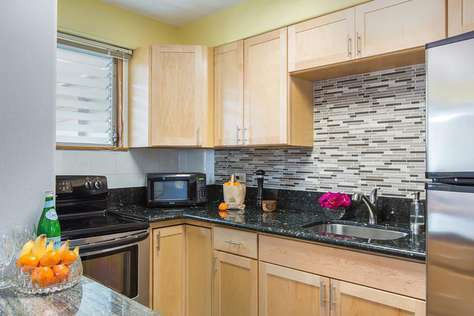 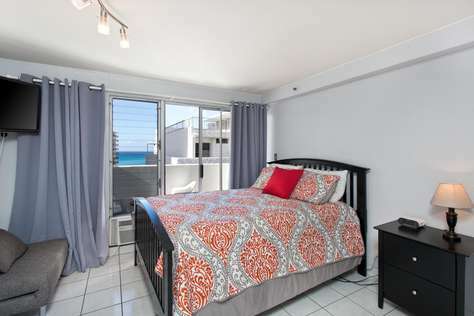 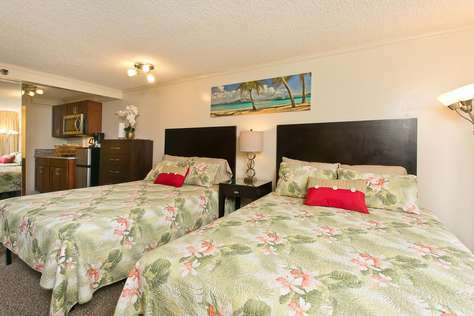 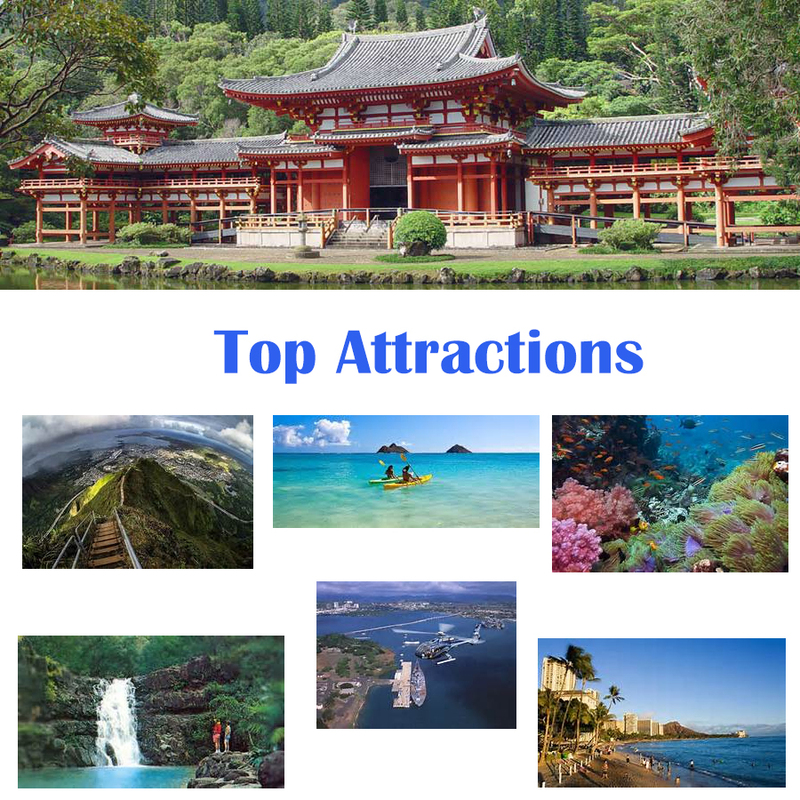 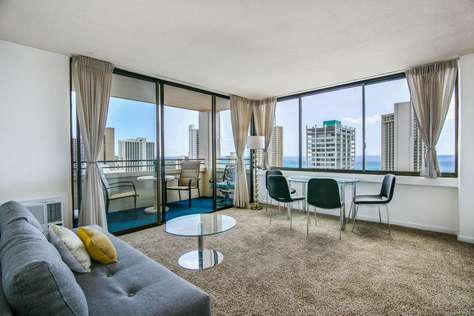 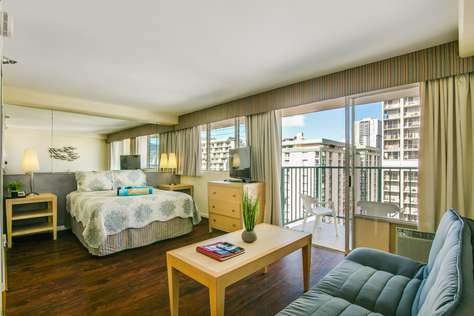 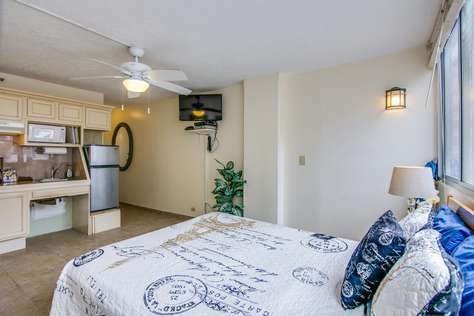 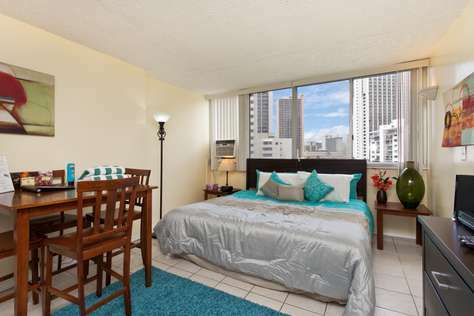 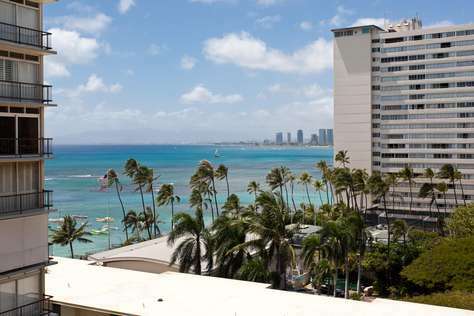 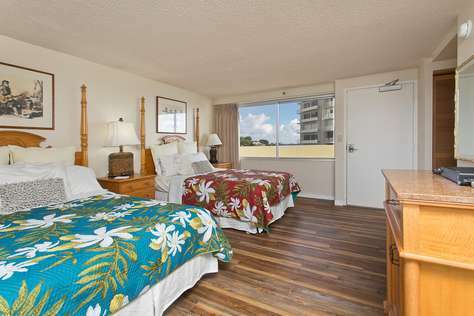 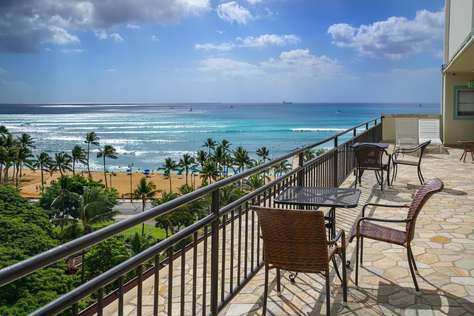 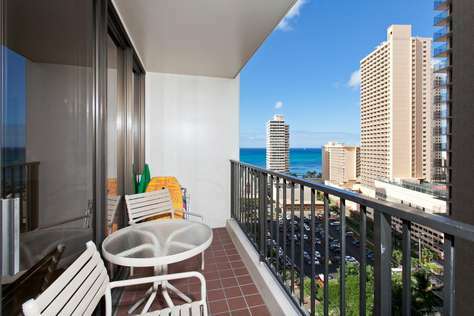 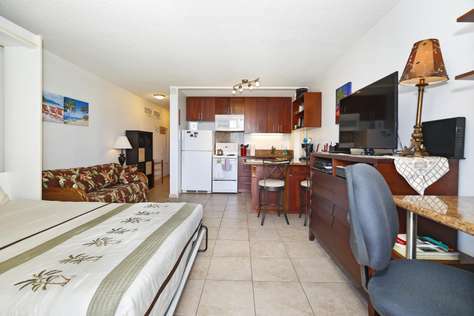 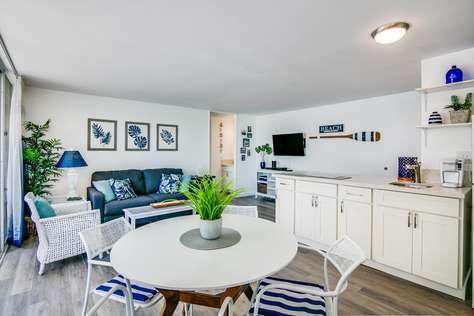 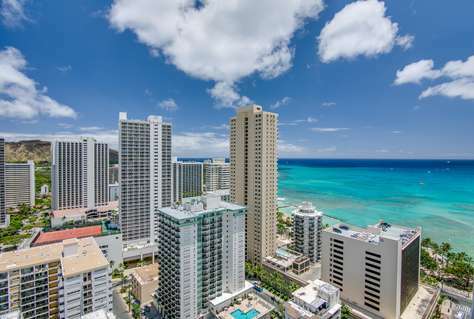 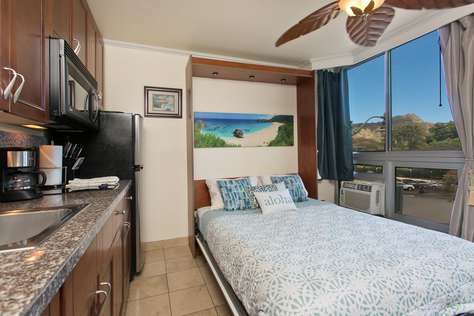 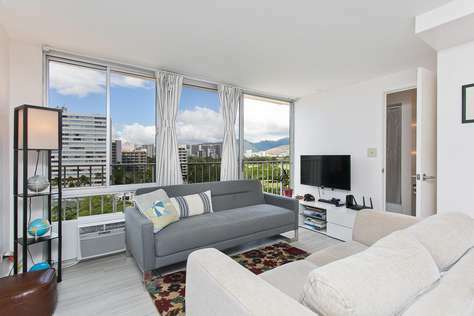 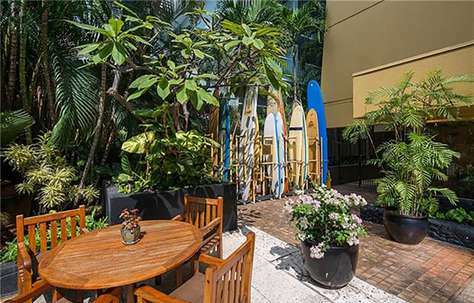 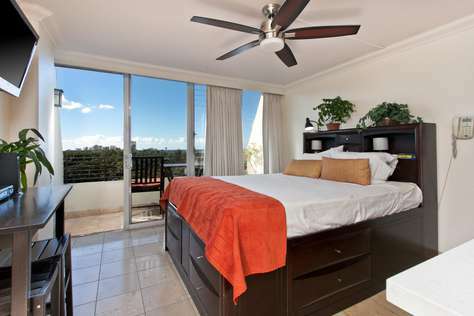 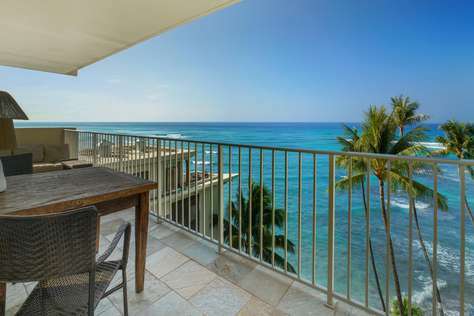 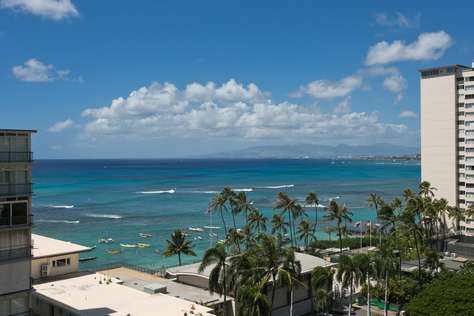 Stay in one of our private Waikiki Vacation Condos in the heart of Waikiki, all within an easy walk of Hawaii’s famous Waikiki Beach. 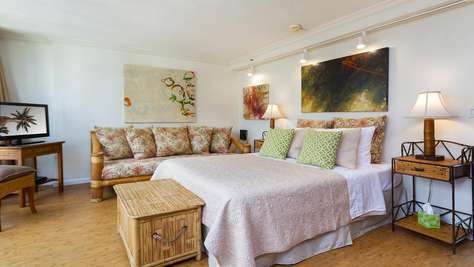 This beautiful & well equipped 8th floor Queen bed suite features the artwork of Brenda Goerzen. 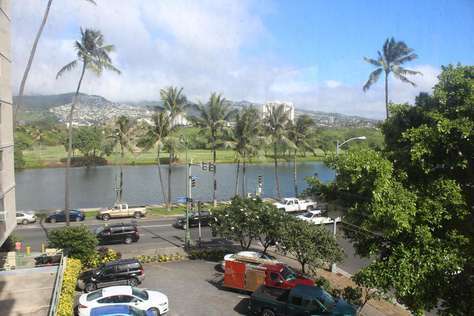 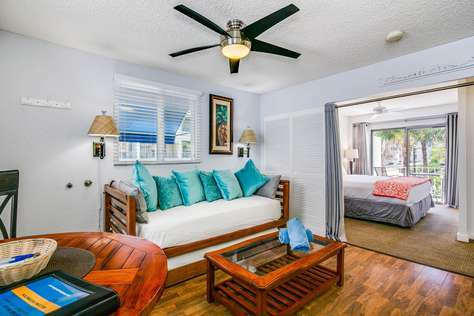 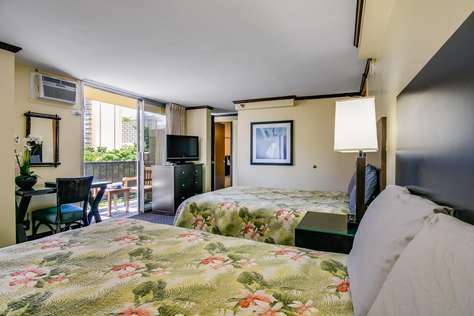 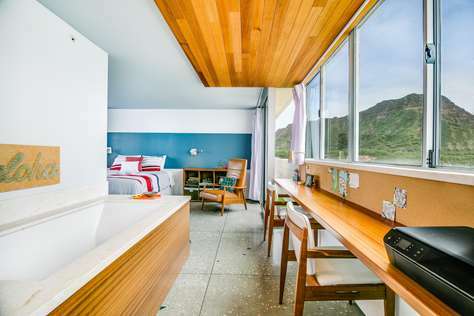 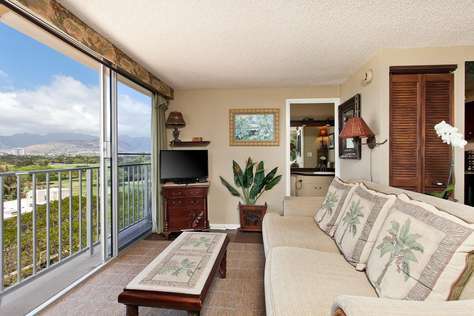 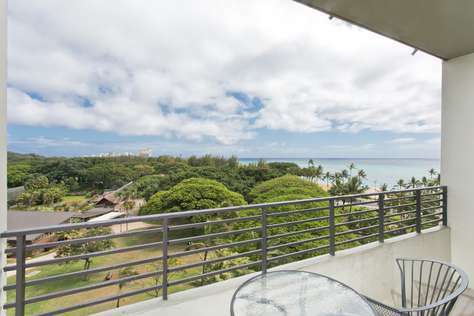 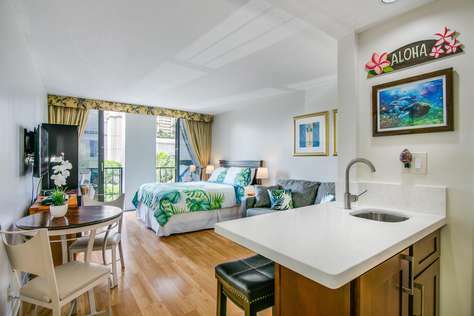 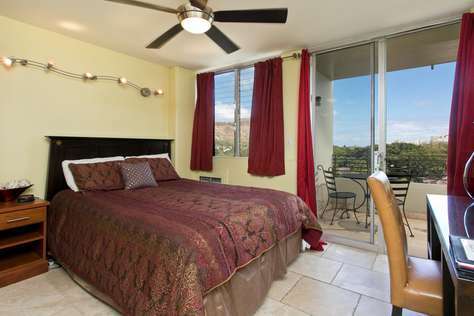 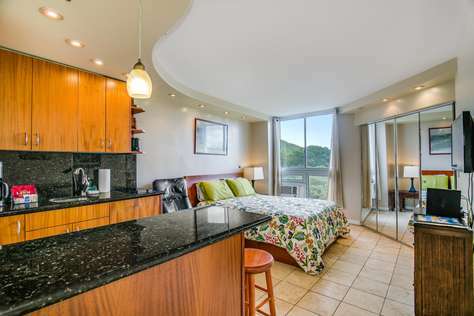 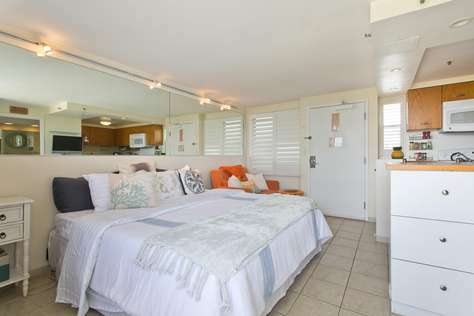 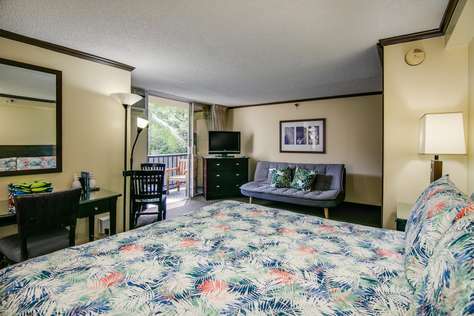 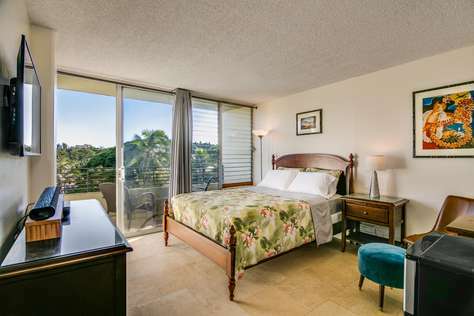 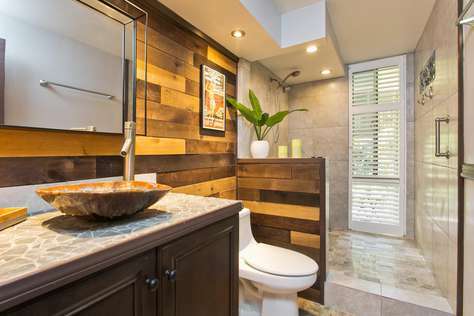 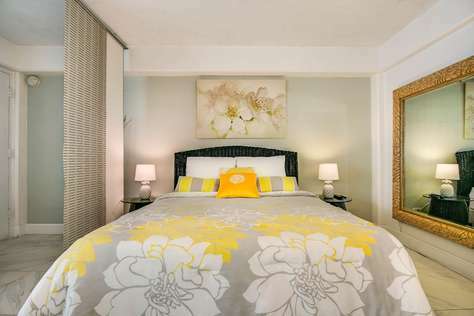 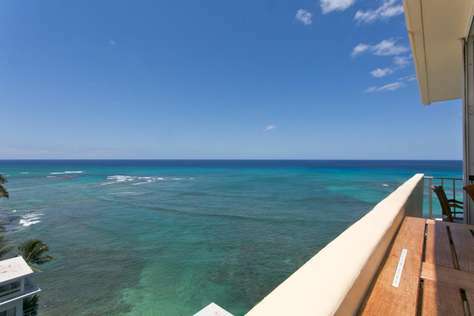 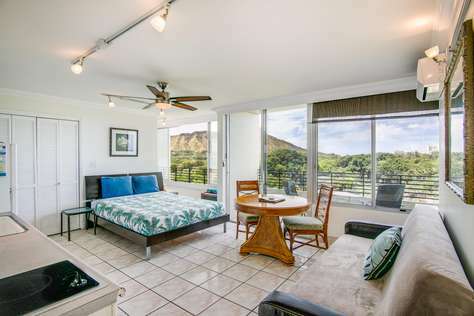 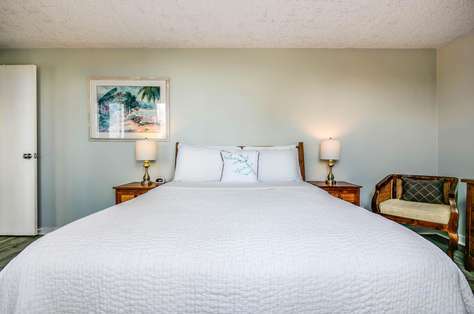 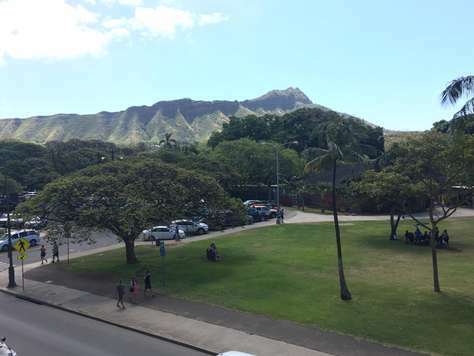 Originally used as her summer inspiration retreat, the suite is just 2 mins from Waikiki Beach and the picturesque Kapiolani Park & Diamond Head crater which features in many of the artist's works. 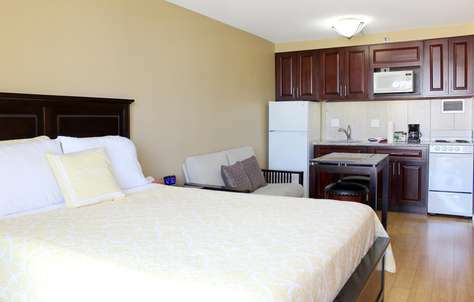 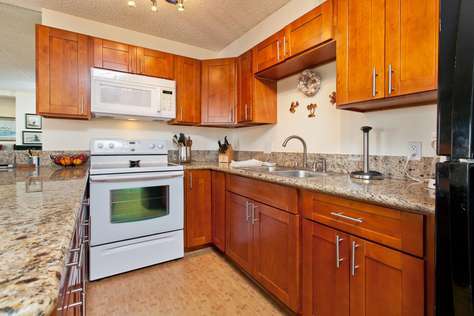 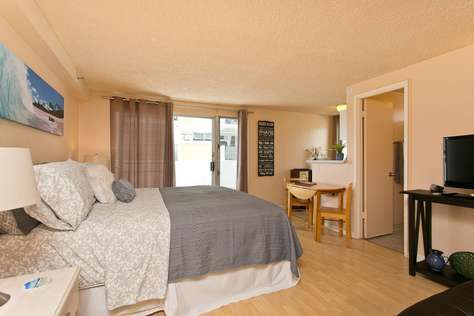 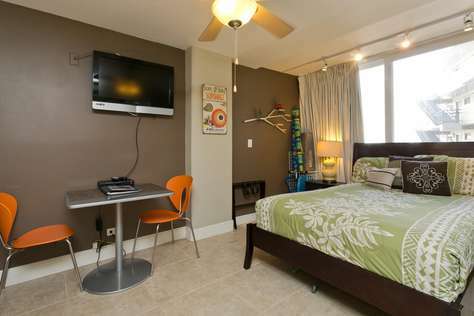 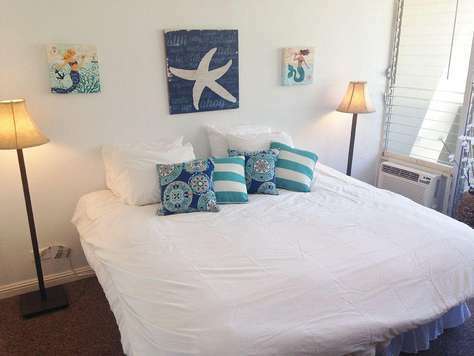 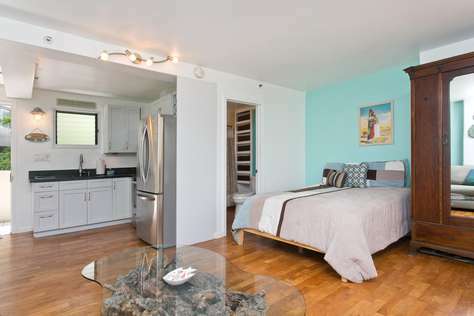 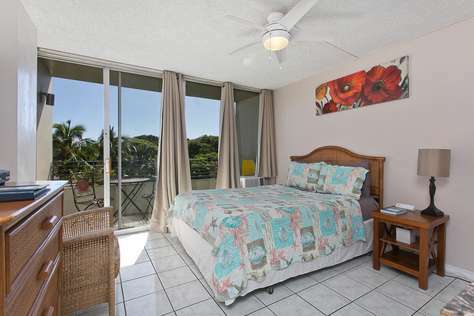 Creature comforts like A/C & WiFi are included and you are always able to checkout the beach prior to leaving the apt. 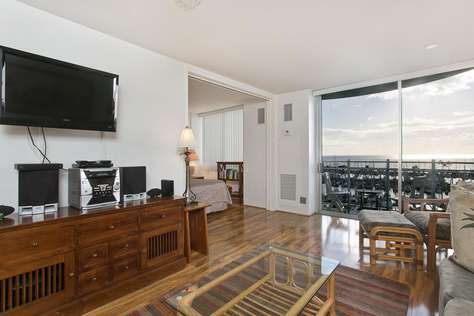 just by opening the front door (see pics), double glazed windows, comfort & high floor.